We have built dozens of custom plugins for WooCommerce. Checkout some of our recent projects to see plugins we've created for customers. Is something not working well with your WooCommerce site? Order a WooCommerce Site Review and we will review your site and provide a report with recommendations. Let us handle site upgrades, additions, and monitoring. We offer WooCommerce support for ongoing maintenance and development. HAVE QUESTIONS ABOUT YOUR STORE? Is your WooCommerce store slow? Does your site say "Upgrades are available", but you're not sure where to start? Do you want to prepare for growth and increased sales? 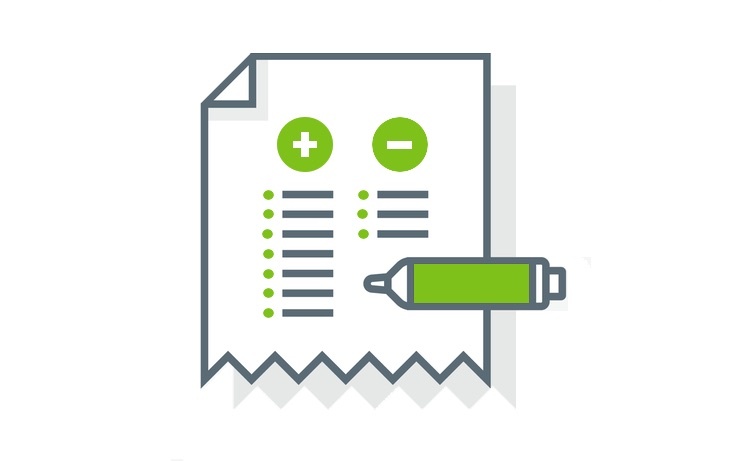 Let our WooCommerce experts do a thorough audit of your store. Order a WooCommerce Site Review today and get answers to your questions! We love taking care of the technical parts of operating a WooCommerce site so store owners can focus on selling. 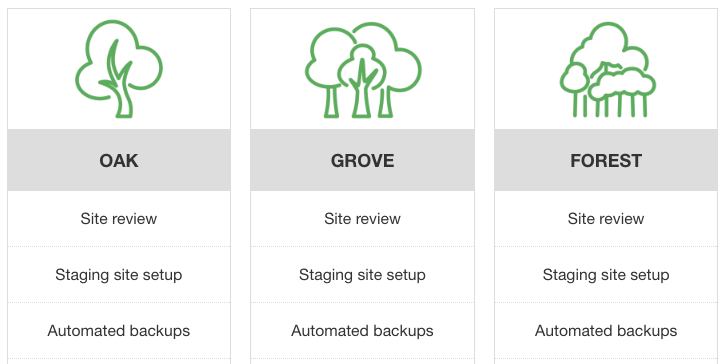 Our support plans cover everything that a growing ecommerce shop will need including automated backups, upgrades, uptime scans, and performance troubleshooting. Daniel at Grow Development is clearly an expert at working with WooCommerce. He was able to assist my company with a large membership site roll out and build customized reporting for the site. Daniel communicated well with us and with our client, despite difficult circumstances involving a rushed, under-planned situation.